A regional healthcare provider in pharmaceutical and medical services. We offer various workshops, programs and classes for our customers. We hope you will join us in our quest for a happy and healthier community. Hall Family Pharmacy offers a complete line of vaccines including school vaccine requirements, travel vaccines, the shingles vaccine, and many more. Stop in the pharmacy anytime during normal business hours for your flu shot. We will bill your insurance. Most insurance companies do not charge a copay for a flu shot. If you do not have insurance, a flu shot cost $24.99 (the lowest price in town!). An entire division of our company is dedicated to insurance consulting and budgeting. While some pharmacies offer advice, we offer clear solutions to save you money and find you the best Medicare Part D plan. We have taken the process to a whole new level. Take advantage of our free consultations! It is important to have healthy feet and we have the resources to help! Hall Family Pharmacy is proud to partner with Dr. Comfort to offer all the new styles in diabetic shoes, compression hosery, and socks. Come in for a custom fitting with one of our trained staff members. Most insurance plans will pay for diabetic footwear or you can puchase a pair. We are happy to offer free multi-vitamins to children ages 2-18. This program has been successful at several independent pharmacies in rural settings, and we are happy to bring it to our community. Philip and Jenny Hall started Hall Family Pharmacy in 2014. Philip serves as the lead pharmacist at the Jamestown location. Philip and Jenny met in high school and have three children: Trey, Andrew and Julianna. The couple are lifelong residents of Fentress County. Philip is a 1995 graduate of Clarkrange High School. He received a Bachelor of Science Degree from the University of Tennessee in 1999 and graduated from Samford University with a Doctor of Pharmacy degree in 2004. Philip is the pastor at Pine Haven Baptist Church. Jenny teaches at York Institute. She graduated from York in 1995 and Tennessee Tech in 1999. The Halls are passionate about serving the community and active in many civic organizations. The family and the business has been recognized by numerous associations and publications for their contributions to healthcare and rural development. 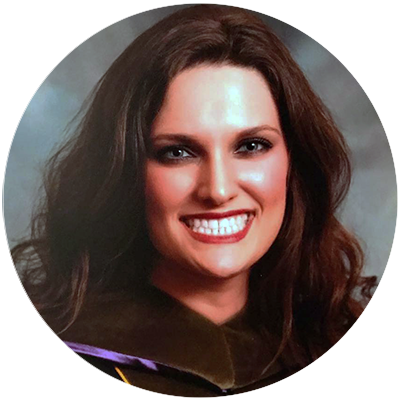 Rachel Choate is a recent graduate from Lipscomb University College of Pharmacy. Rachel is the daughter of Mike and Patty Choate. She grew up in Fentress County and is a 2009 graduate of York Institute. Her journey to become a pharmacist began at Tennessee Tech University where she graduated with a degree in Health Sciences in May 2013. As Rachel progressed through pharmacy school, she realized she had a passion for community pharmacy and returning to her hometown to practice. She is an active member of her church, Faith Baptist Tabernacle in Jamestown. When she is not at work caring for patients, she enjoys jogging, traveling, and trivia. 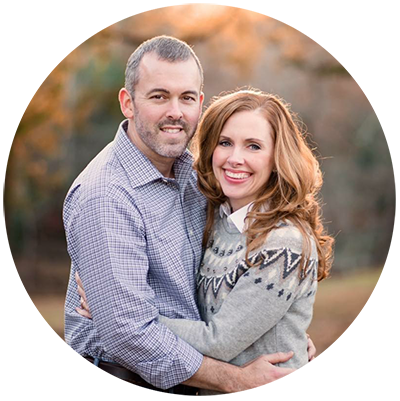 James and Jennifer Davis both graduated from Auburn University, Harrison School of Pharmacy in 2007. James graduated from Cumberland County High School in 1996 and attended Tennessee Tech University. Jennifer is from Jasper, Alabama. She graduated from Walker High School in 2000 and went on to complete her undergraduate studies at Auburn. They live in Crossville, where James was born and raised. 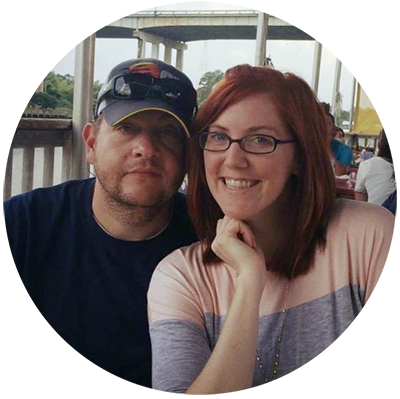 James and Jennifer each share a passion to help patients in regards to medical care, as well as a desire to serve their community. When not working in the pharmacy, both can be found enjoying time out on their family farm. James and Jennifer attend Crossville First United Methodist Church. What insurance does Hall Family Pharmacy take? We accept all insurance. You name it, we take it! Either stop by our location or call us to transfer your prescriptions. It’s easy and we guarantee you will be happy with our services! We will hold your prescription for seven days. After seven days, your prescription will be restocked. If the prescription is a special order item, you may be obligated to a 10% restocking fee. Can I pickup my family member’s prescription(s)? What info. will I need? Yes, we accept most major insurance companies. Our pharmacy has the best insurance accessibility in the region and we are a preferred pharmacy on most plans. Yes, we have trained Medicare Part D professionals on staff. Our pharmacist takes annual training, and at Hall Family Pharmacy, we only allow a trained pharmacist to address Medicare Part D issues. We can find you a plan, show you your premiums and copays, and sign you up on site. Our pharmacist will set down with you to help you find possible therapeutic alternatives with your plan that may save you hundreds of dollars per year. How can I get my prescription(s) after hours? You can reach us on the emergency after-hours hotline at (931) 319-4179, and we will gladly assist you. Issues regarding narcotic medications will only be dealt with during normal business hours. Yes, we will call you to schedule a delivery once we receive your request and your contact phone number. Deliveries are made daily within the city limits. Regional deliveries are made on a weekly schedule. Urgent request for deliveries outside the city limits can be made anytime by our courier for a minimal fee. Please ask the pharmacy for details. Didn’t find the answer you are looking for?